Unity in acceptable manner: Chairman Dahal - Integration Through Media ....! 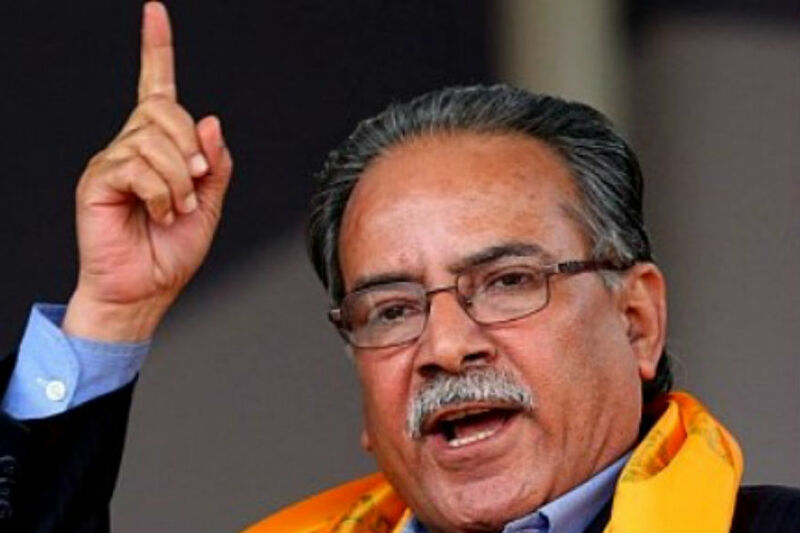 KATHMANDU: Chairman of the CPN (Maoist Centre) Pushpa Kamal Dahal has said the process of party’s unification with the CPN-UML was going on smoothly, and it would be acceptable to both. Addressing the party’s parliamentary party meeting Wednesday, Chairman Dahal underscored that the unification would be completed, leaving no space for reservation and doubt for any side. “Political and statute draft taskforces submitted the report yesterday. The political report is univocal” he said, adding that some issues relating to statute were yet to be addressed. The Chairman argued that he had felt machination both from within and out of the country to frustrate the unification. He urged the lawmakers to play meaningful role because none could stop the unification.